China Unicom and Apple's high-level talks held in Hong Kong, yesterday, regarding the 3G version of Apple iPad and apt launch time. 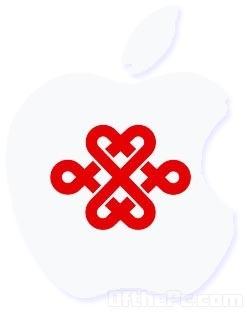 China Unicom and Apple will directly determine the outcome of the negotiations to introduce 3G version of China Unicom iPad prices and sales policies says the report. Last week, 3G version of the iPad has passed 3C certification, model A1357 - said Unicom, also added that the 3G version of the communication module iPad, sales to be licensed if the Ministry of Industry and network permits. No news yet about the status currently.